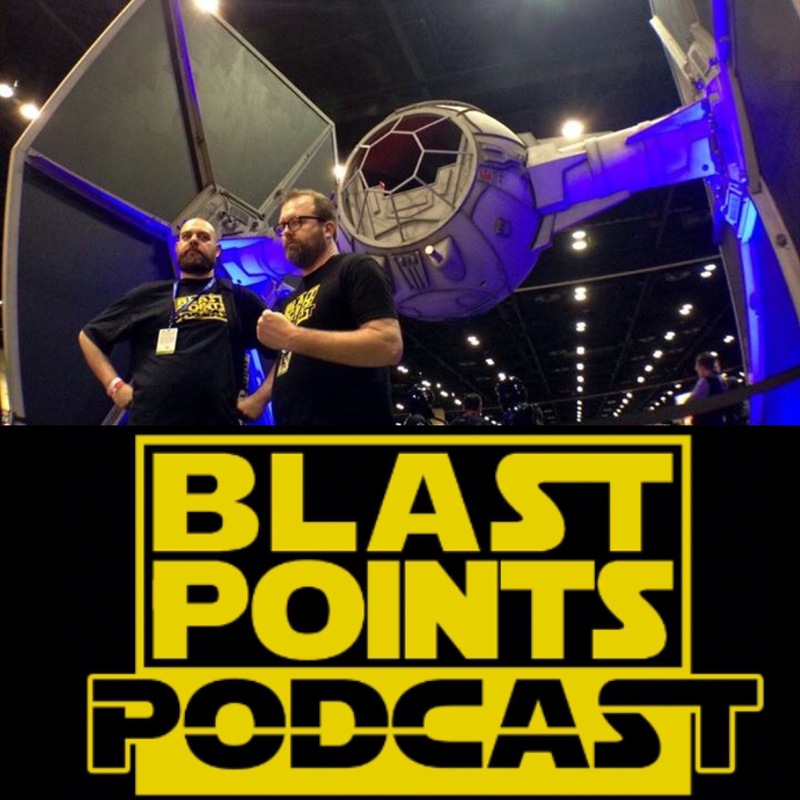 Episode 69 – LIVE from Celebration Orlando! Live from Star Wars Celebration Orlando, it’s Jason and Gabe cruising the floor and talking to the fans and folks that help make that Star Wars magic happen!! Listen in as they chat with former senior events lead for Lucasfilm and current global events director for ReedPOP, superstar Mary Franklin, droid builder supreme Andy Dorizas, friend of the show Star Wars artist Joe Corroney and the legendary Star Wars vegetable carving Jedi Master Okitsugu Kato! They even share the story of what happened when they bumped into Pablo Hidalgo and asked him a very important Star Wars question! As if that wasn’t enough, eavesdrop in as Jason briefly talks with Rancho Obi-Wan’s Steve Sansweet! Be thrilled as they find the one and only Star Wars Holiday Special cosplayer there! Plus, fantastic visits from Skuldren from Roqoo Depot, Charlie Ashby from the Imperial Senate Podcast and Allen Voivod from the always amazing podcast Star Wars 7×7! WOW! You don’t need an overnight line and a wristband for this one so let’s travel back to Orlando, Florida and celebrate the love with BLAST POINTS!! This entry was posted in Episodes and tagged celebration 2017 by blastpointspodcast. Bookmark the permalink.